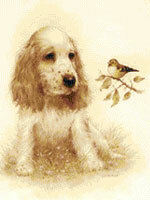 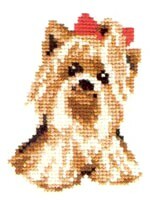 For those, who love animals, you can embroider pictures of beloved pets. 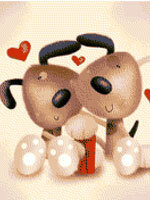 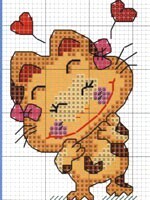 Here you will find various schemes from simple to complex ones and patience-requiring examples. 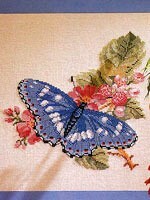 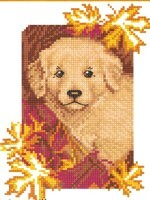 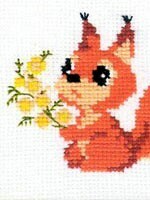 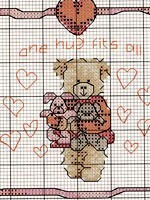 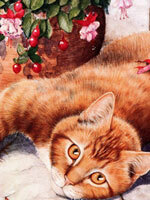 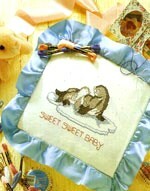 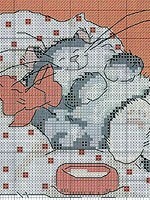 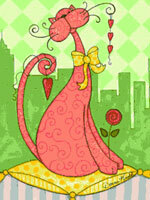 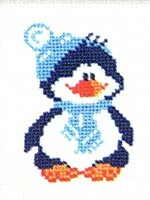 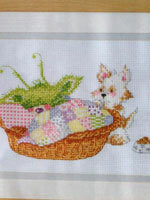 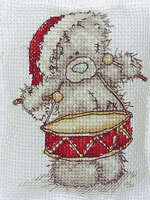 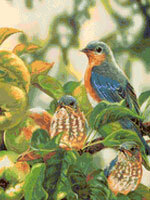 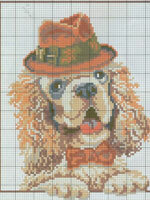 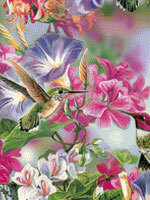 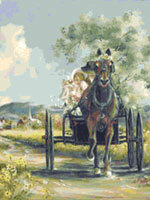 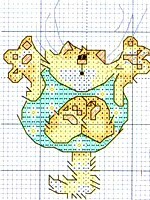 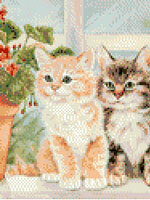 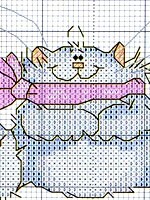 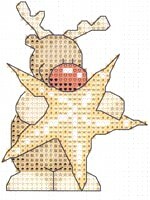 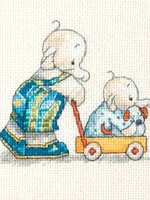 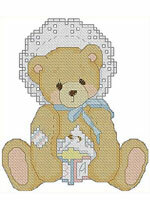 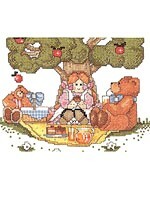 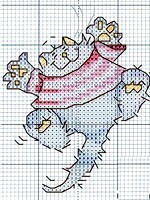 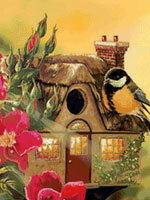 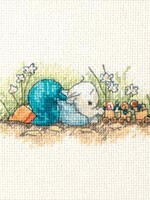 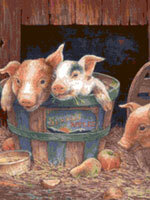 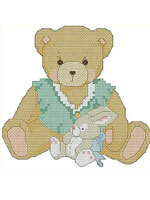 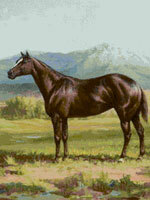 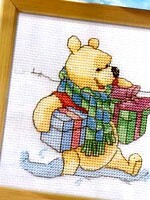 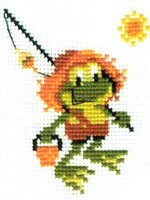 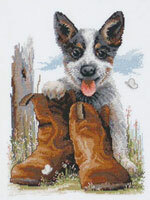 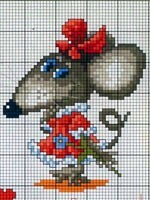 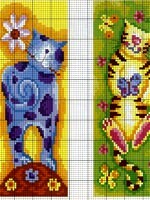 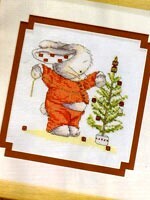 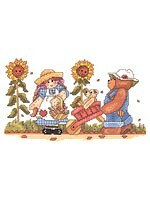 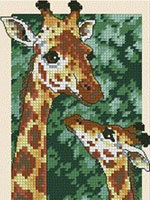 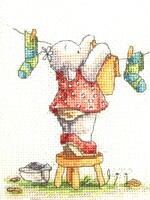 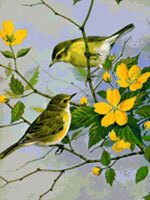 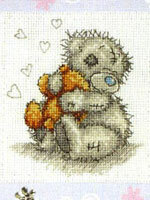 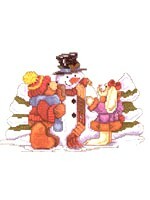 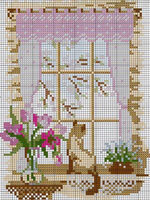 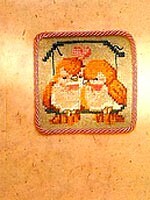 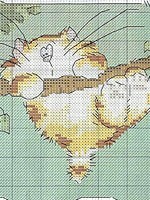 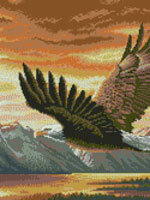 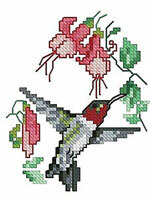 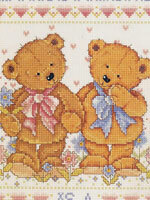 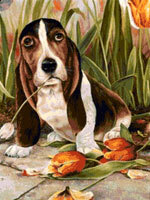 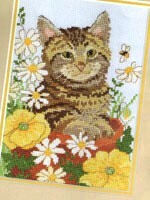 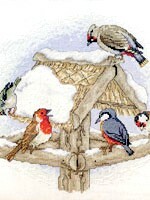 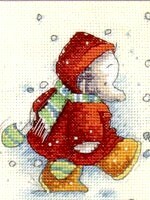 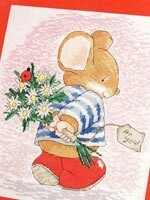 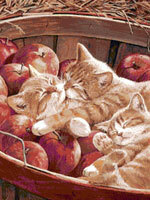 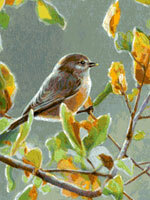 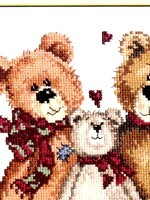 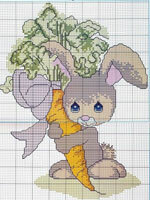 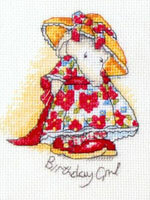 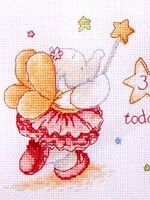 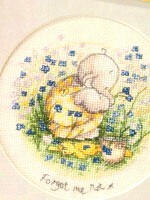 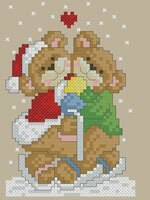 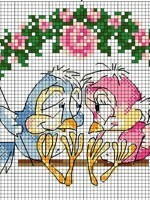 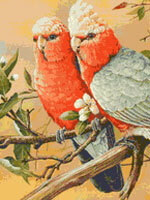 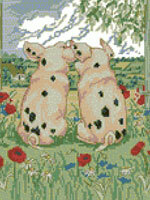 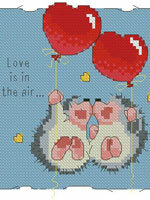 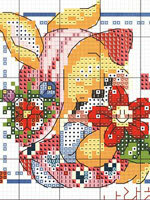 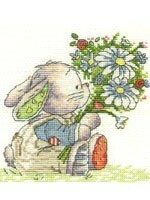 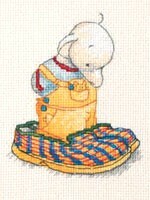 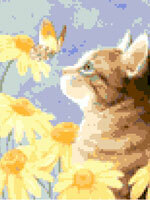 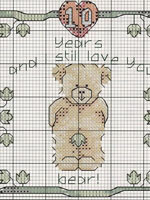 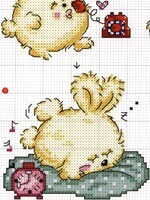 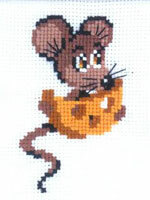 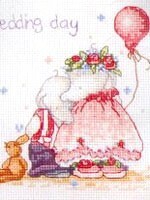 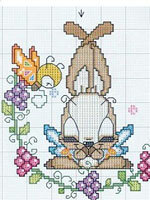 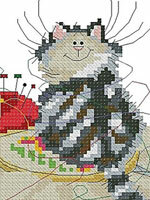 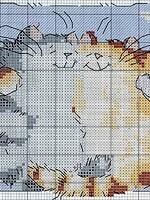 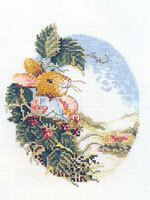 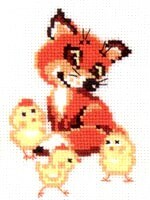 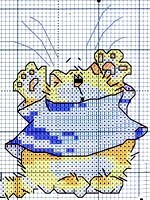 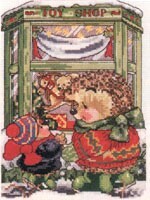 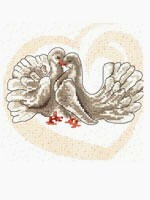 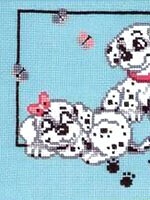 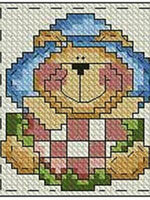 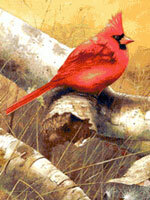 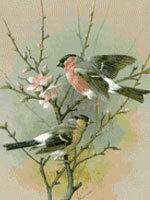 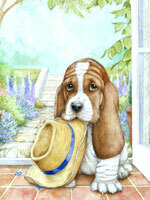 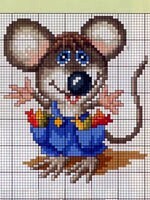 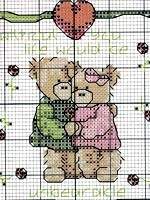 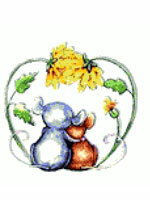 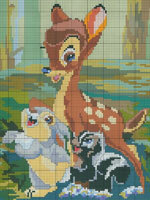 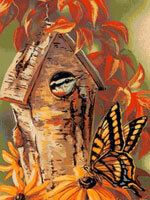 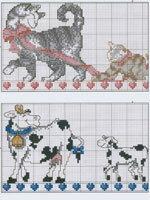 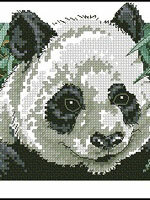 Use some cross-stitching schemes for embroidering cards, other – for pictures, and the thirds – on the clothes. 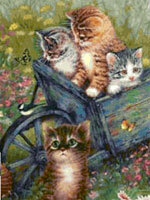 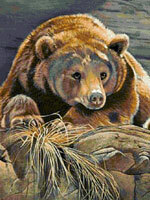 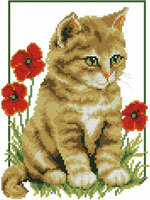 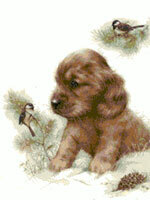 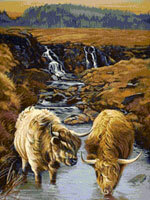 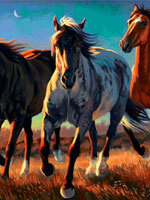 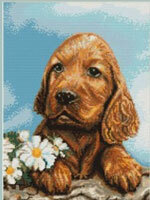 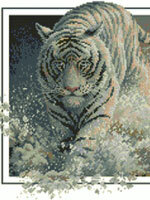 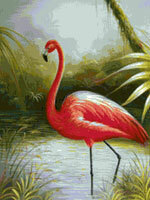 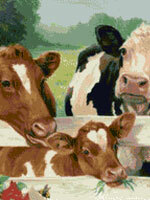 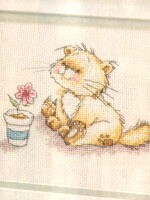 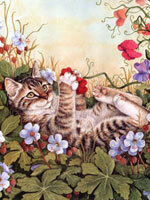 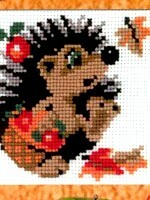 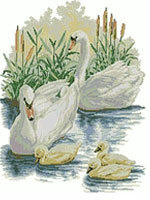 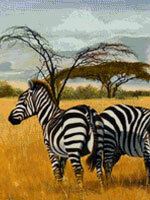 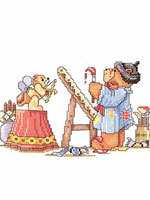 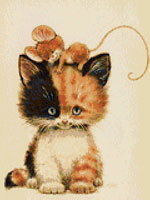 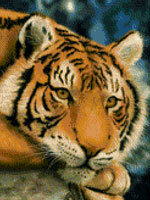 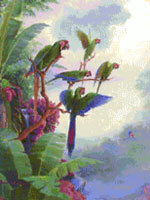 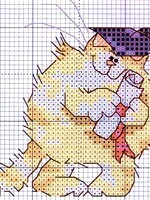 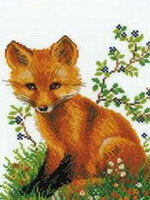 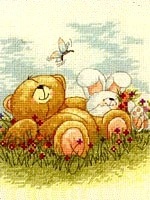 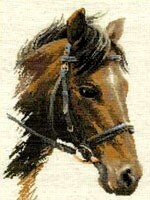 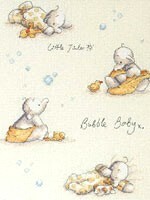 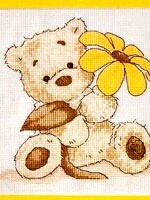 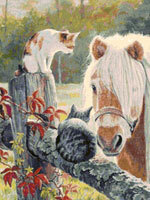 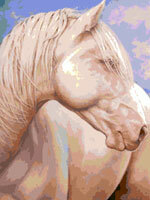 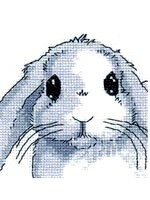 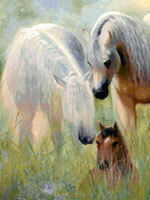 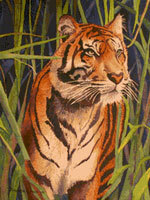 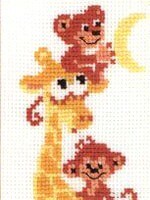 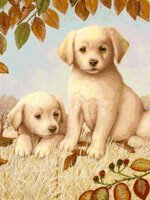 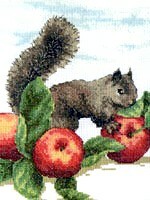 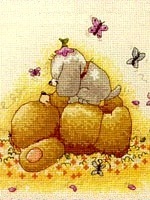 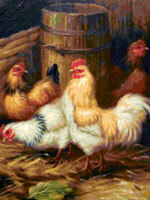 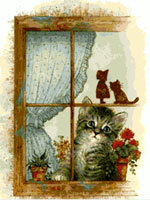 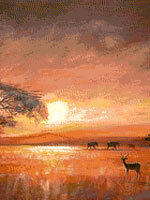 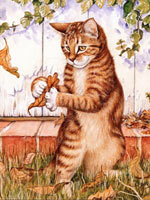 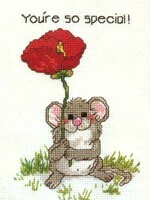 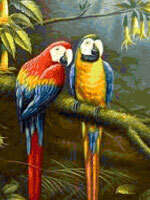 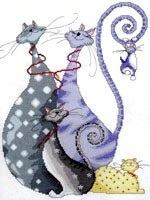 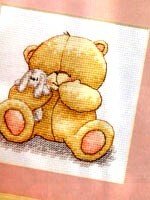 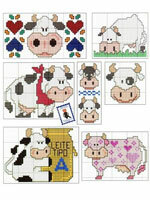 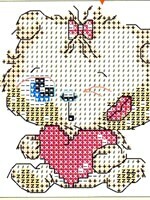 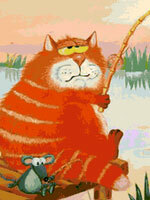 The result will be wonderful, wherever you will apply the embroidered picture of an animal. 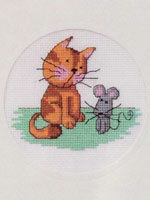 The easiest way of embroidery is cross-stitching on a special textile, which is designed for cross-stitching, but linen fabric of thin texture is good as well.